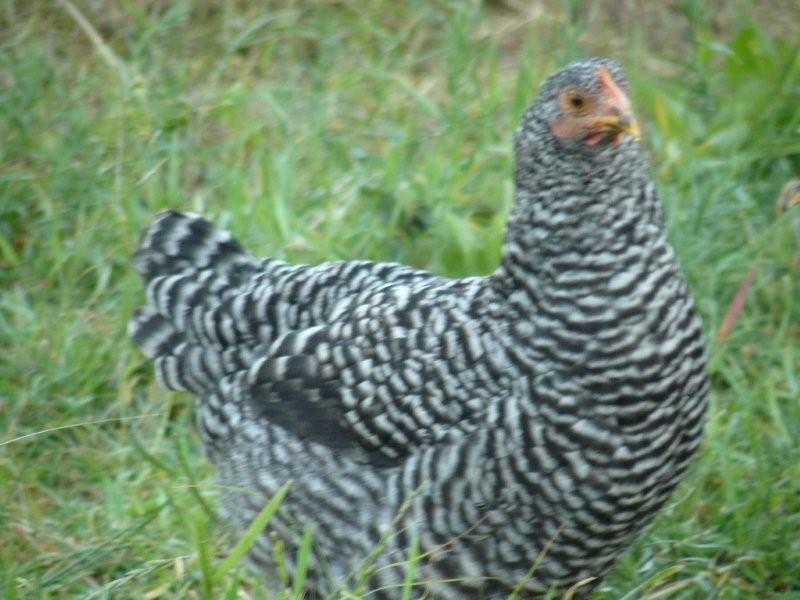 Murray McMurray Hatchery - Barred Rock Started Pullets - Raised on Grass. At maturity these pullets weigh 6 pounds and will begin laying at around 24 weeks. These girls are all friendly since they are accustomed to being fed at a certain spot every day. What is the age range of the available pullets? 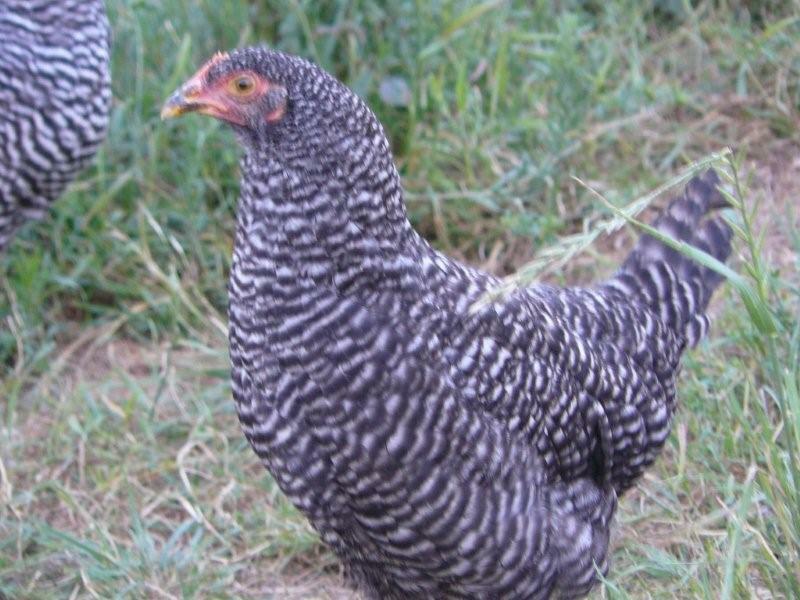 Our started pullets are 15-22 weeks of age when shipped. 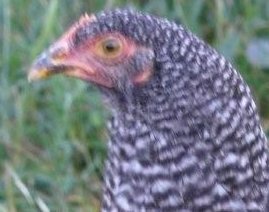 Yes, Barred Rocks are an excellent cold, hardy breed. 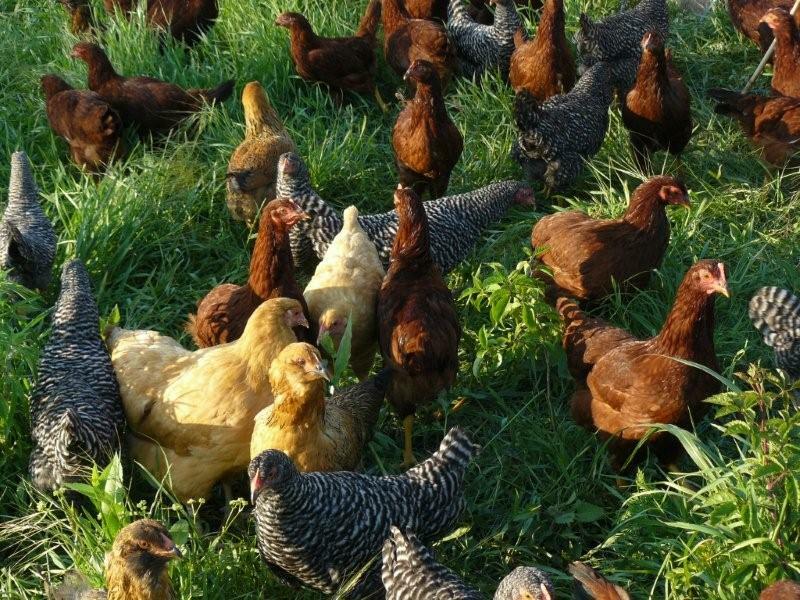 Can started pullets be shipped to alaska successfully? Yes we do ship the starter pullets to Alaska successfully. Barred rock started pullets arrival!The girls arrived today healthy and happy.If you're worried about shipping,don't. They are heathier than most of the local birds for sale. They game out of the box eating and happy. My girls...UPDATEThe girls are starting to lay now! The summer heat really did a number on our egg production but the cool fall temps in SE Louisiana are proving to be great for my hens. They are all very active and very healthy.